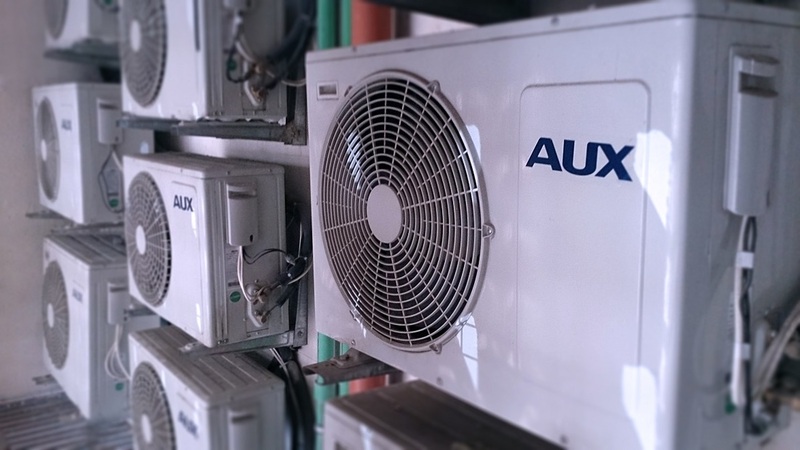 We'll always be considerate of your time. 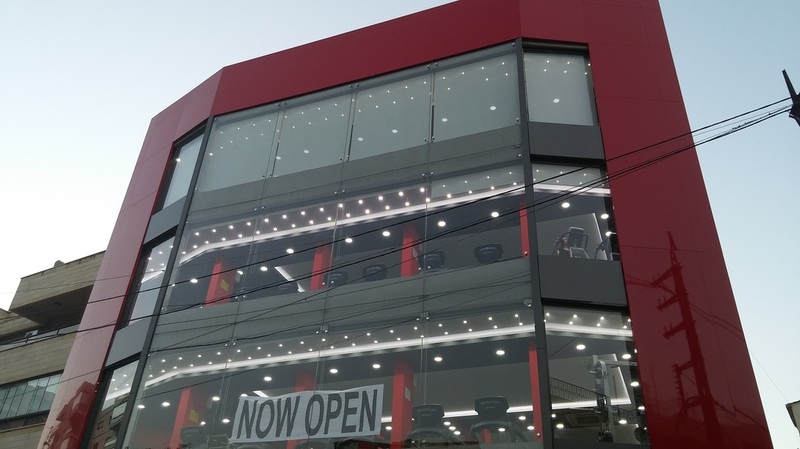 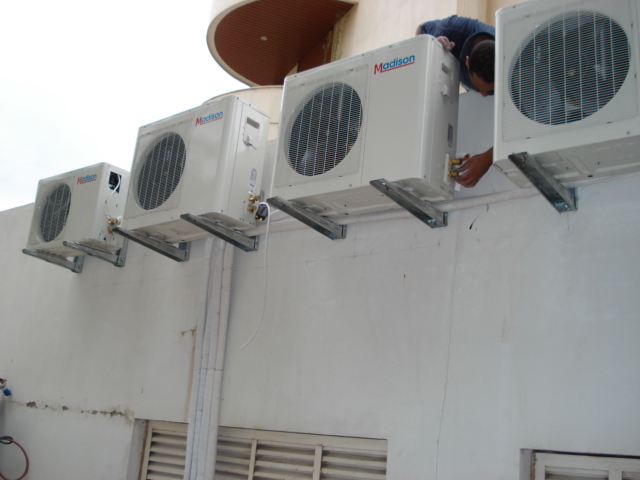 ​Our technicians will arrive on-time and complete your service promptly. 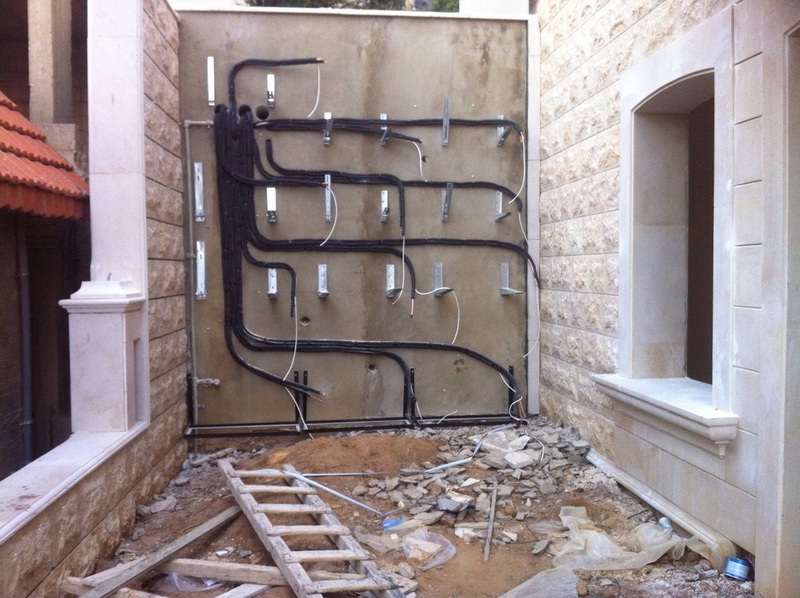 Timely & Informed communication, across all disciplines and involving key stakeholders is the key to successful project delivery! 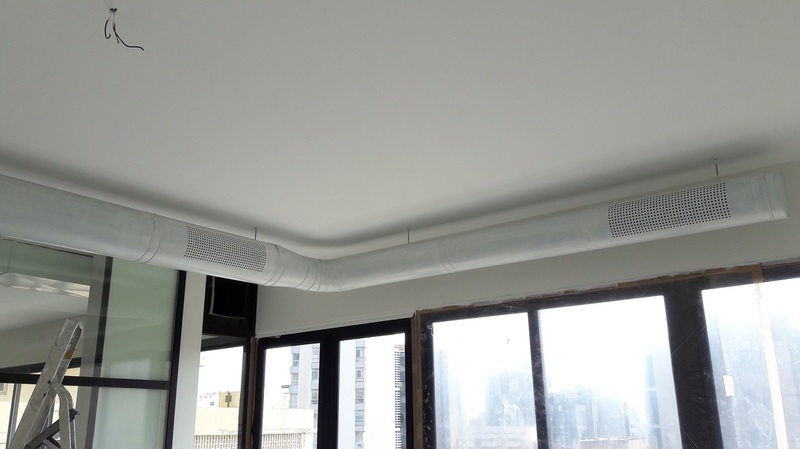 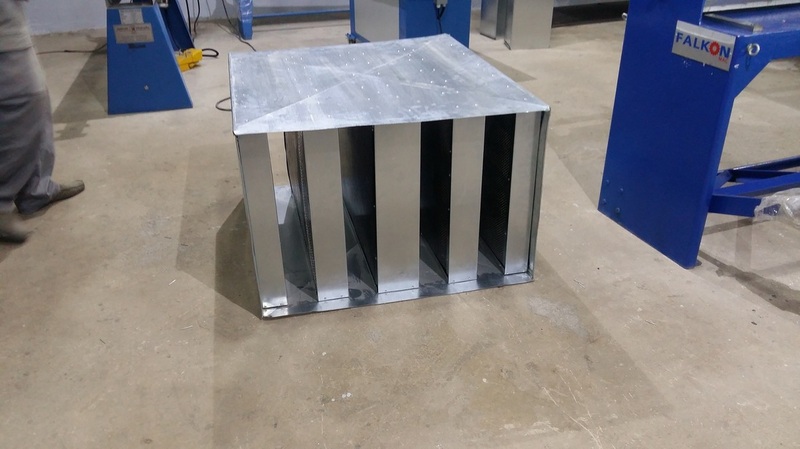 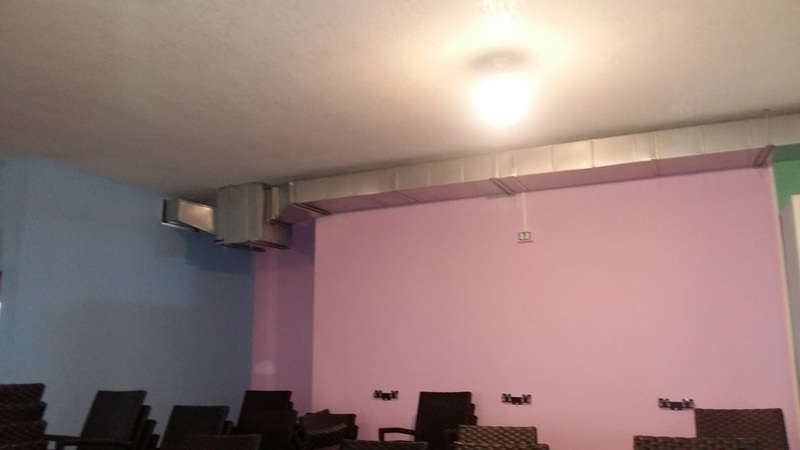 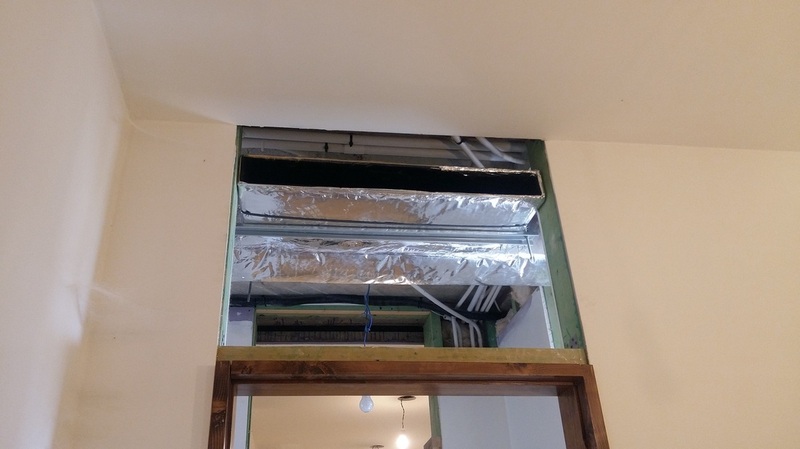 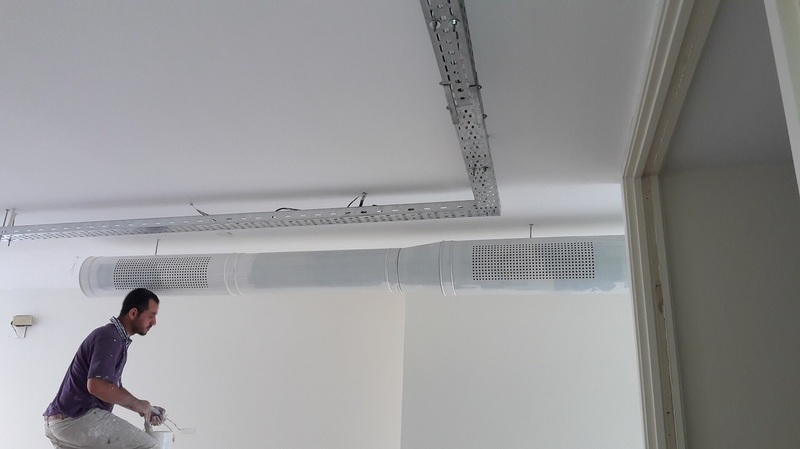 Complete Installation of Air Ducts made of 2 Tons of Galvanized metal sheets for Exhaust & Fresh Air Fans. 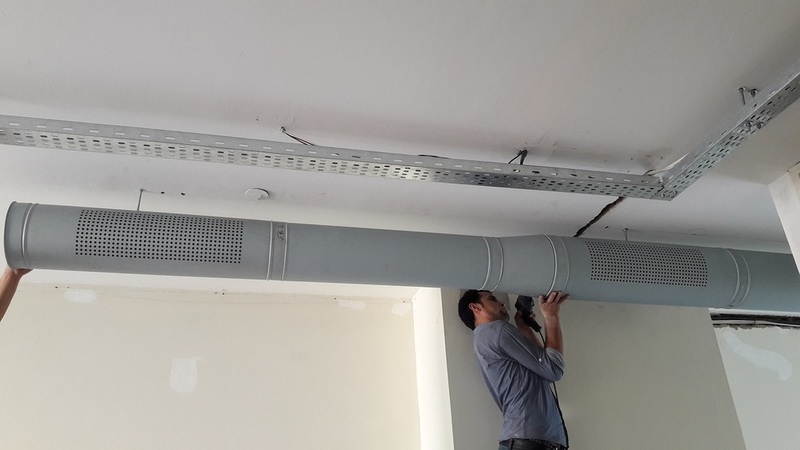 We manage to find solutions to recover and solve every unsuccessful work done by others ! 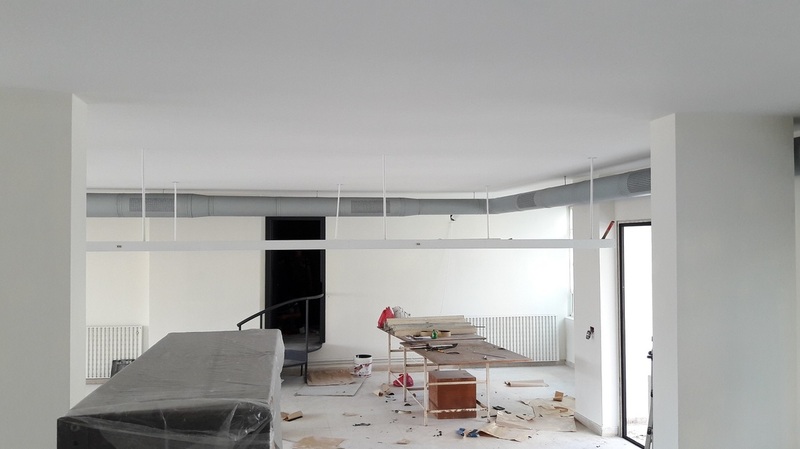 ​Even the smallest projects takes our full attention . 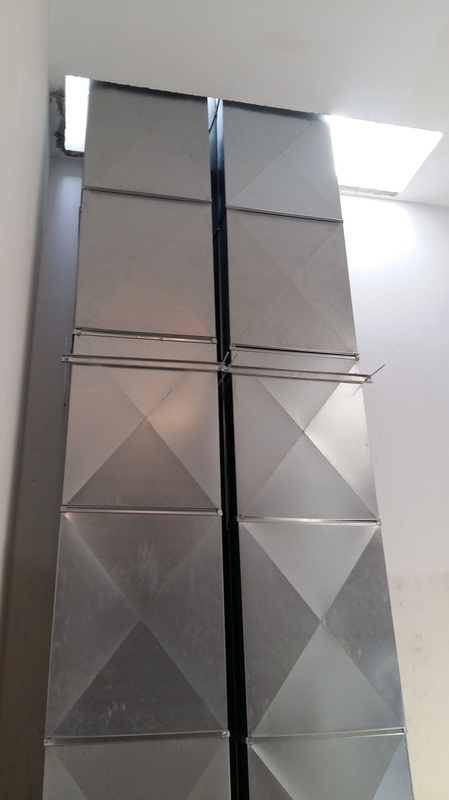 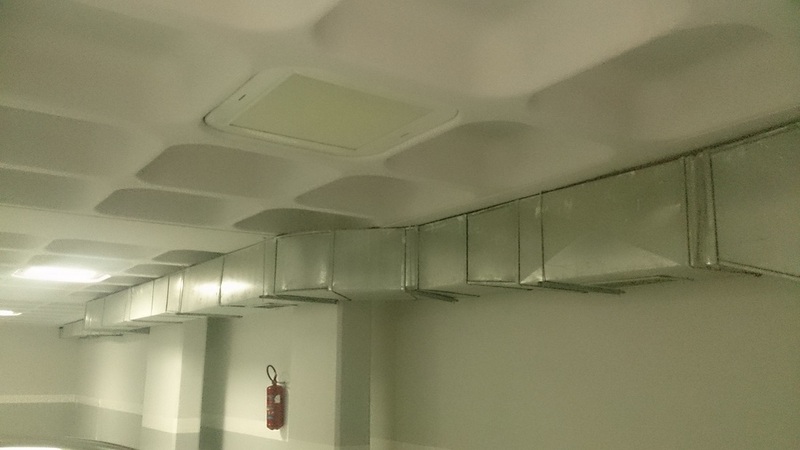 Air Conditioning & Commercial Exhaust Hood. 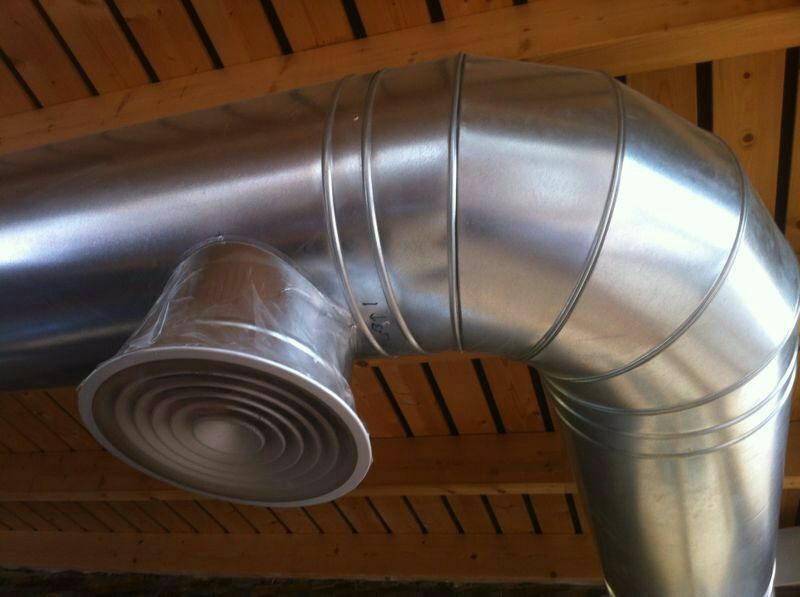 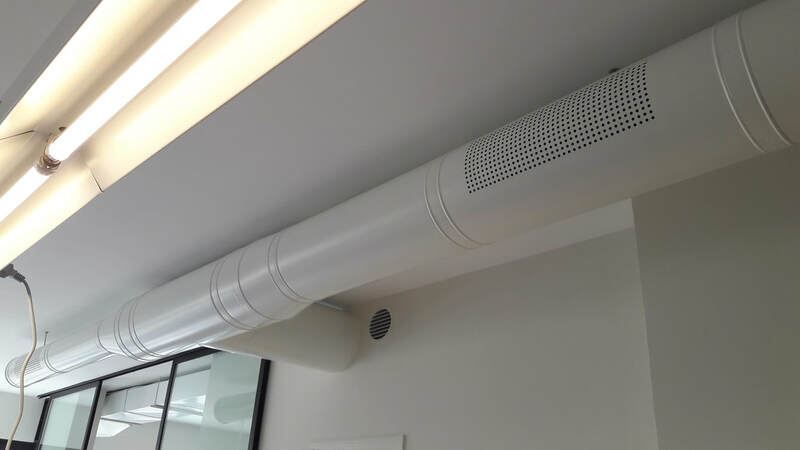 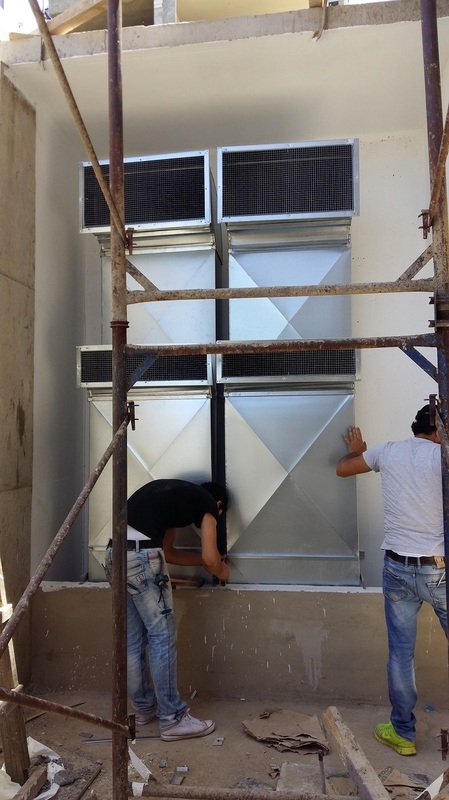 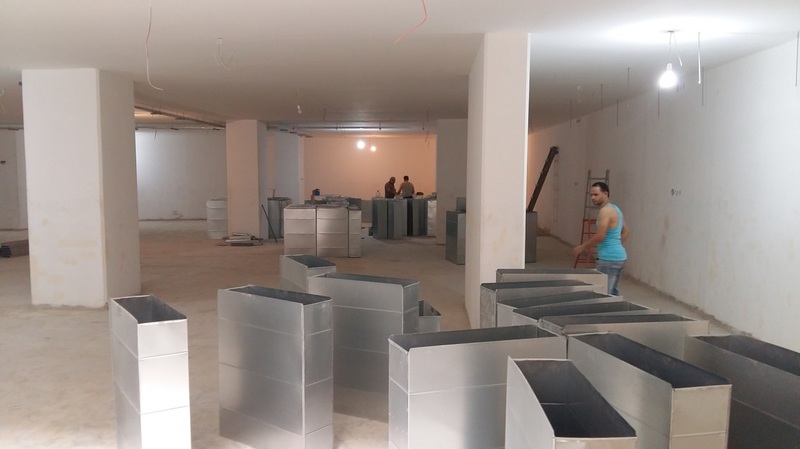 Complete Installation of Air Ducts made of 4 Tons of Galvanized metal sheets for Exhaust & Fresh Air Fans. 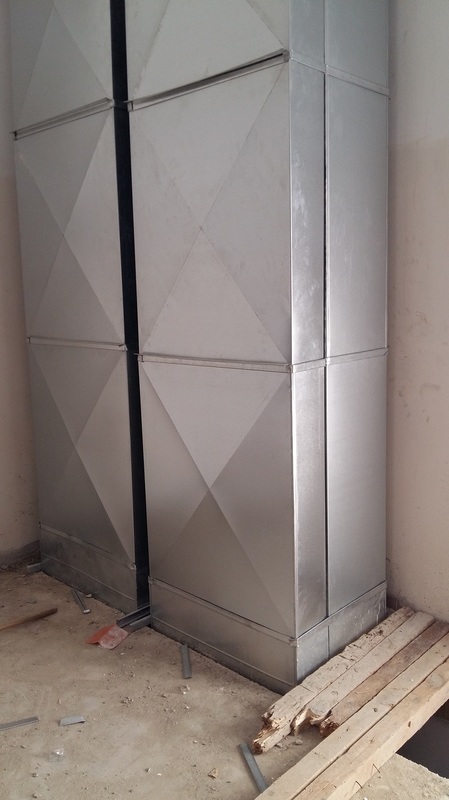 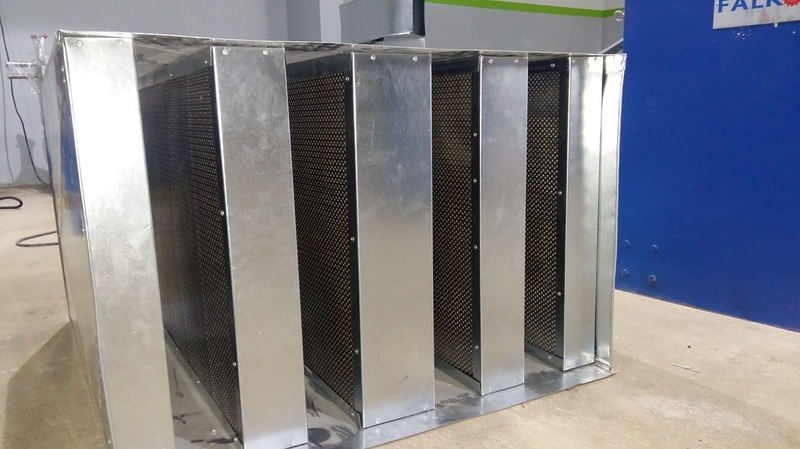 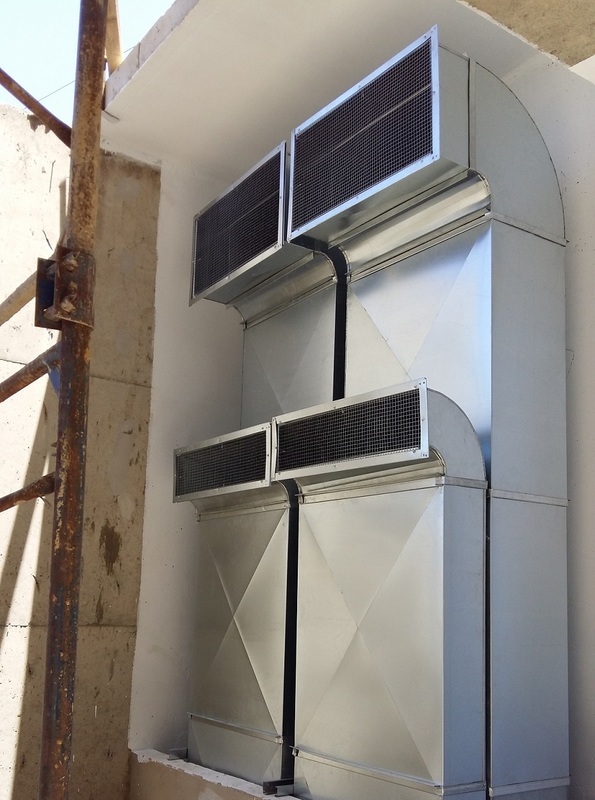 Complete Installation of 32 Ton Cooling Capacity with Special decoration. 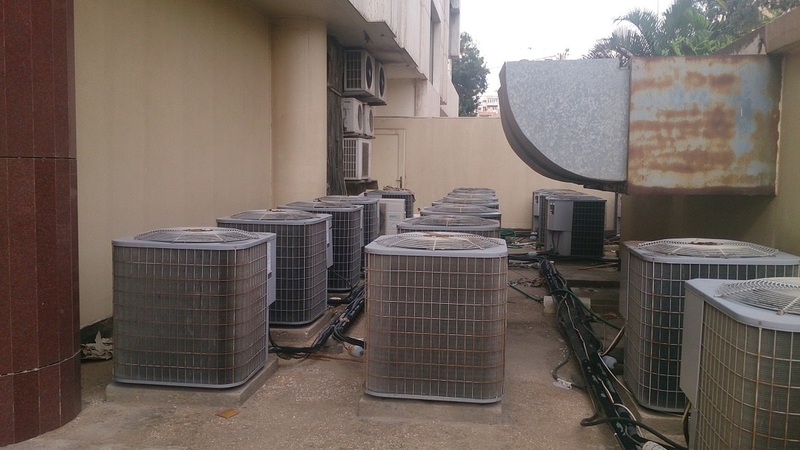 Complete Installation of 12 Chilled Water Fan Coil Units with pipes & fittings. 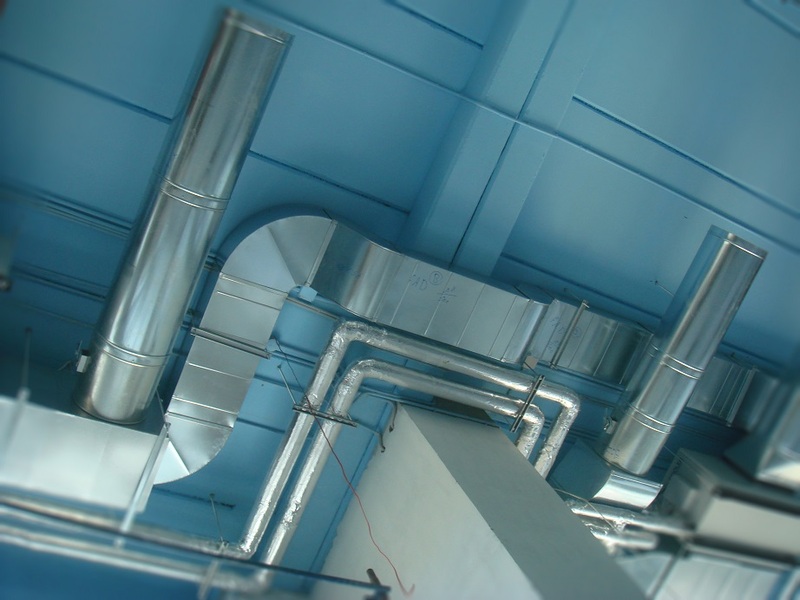 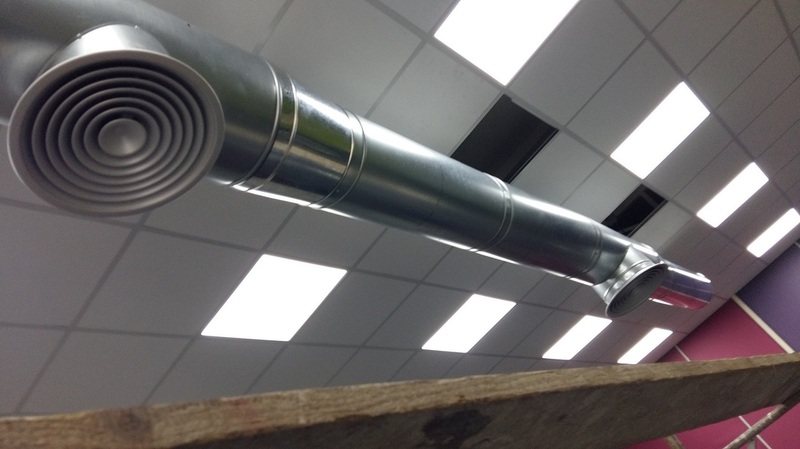 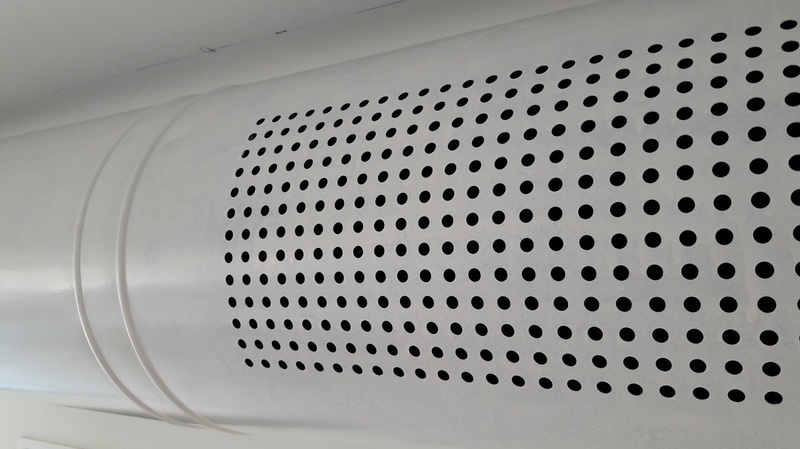 Complete Installation of 5 Tons of Round/Rectangular Ducts. 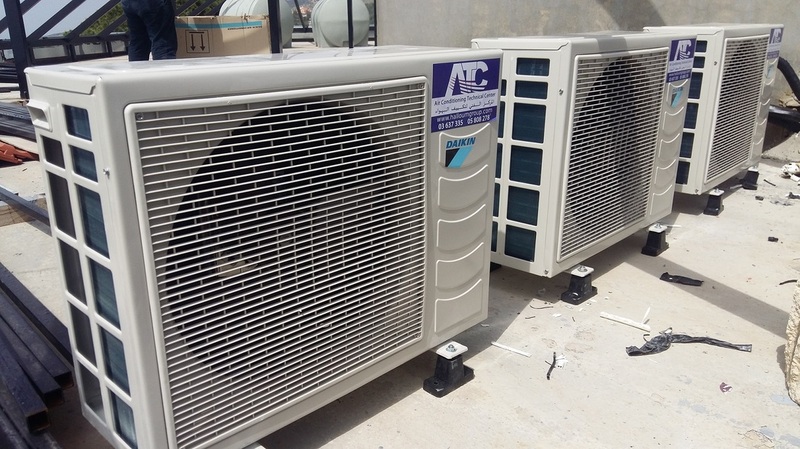 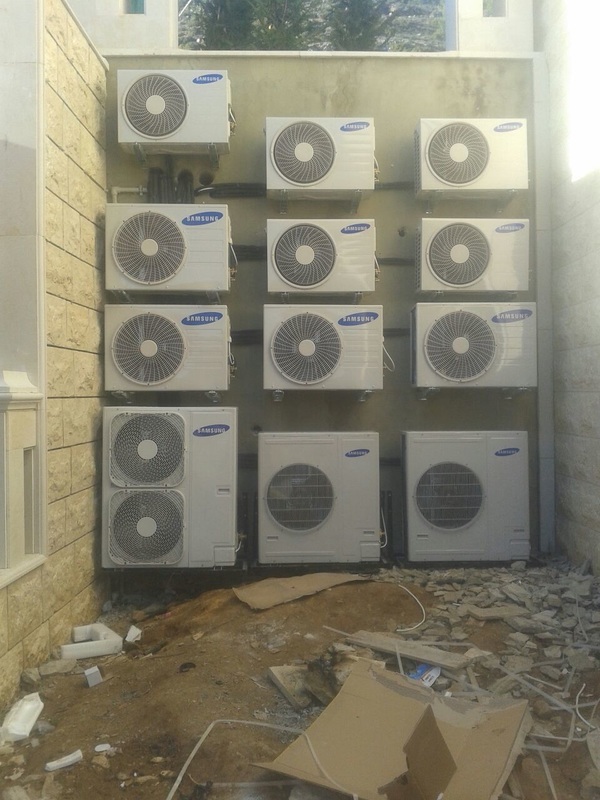 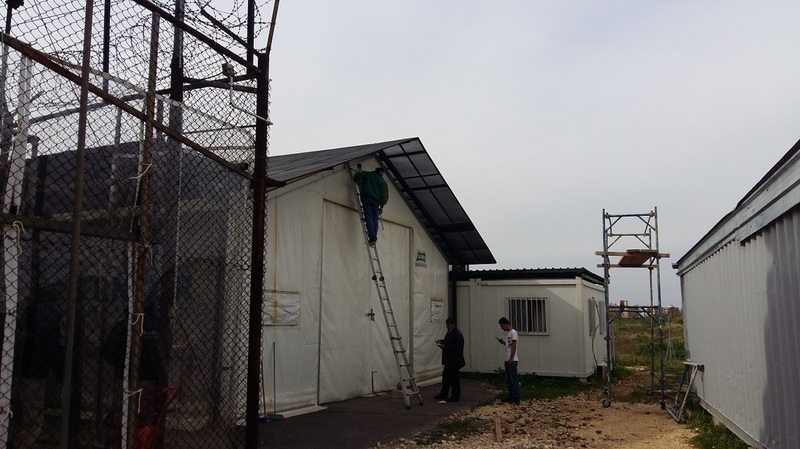 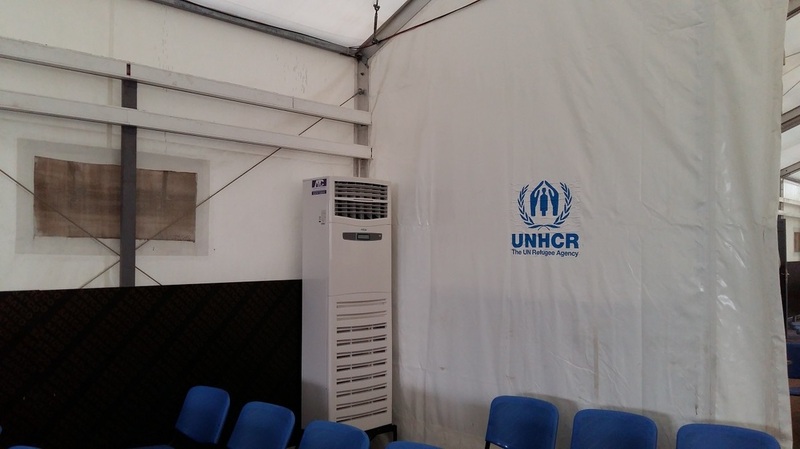 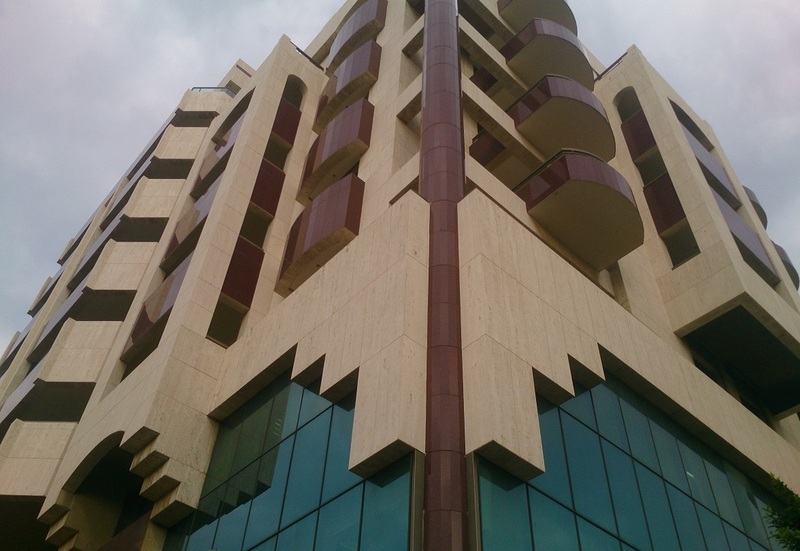 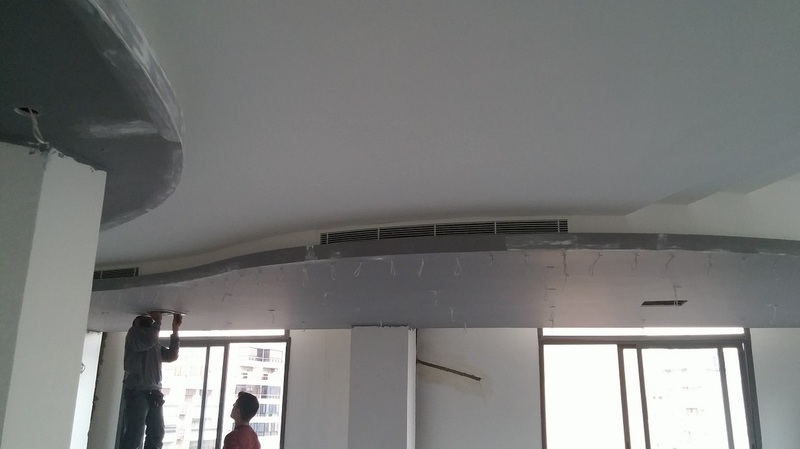 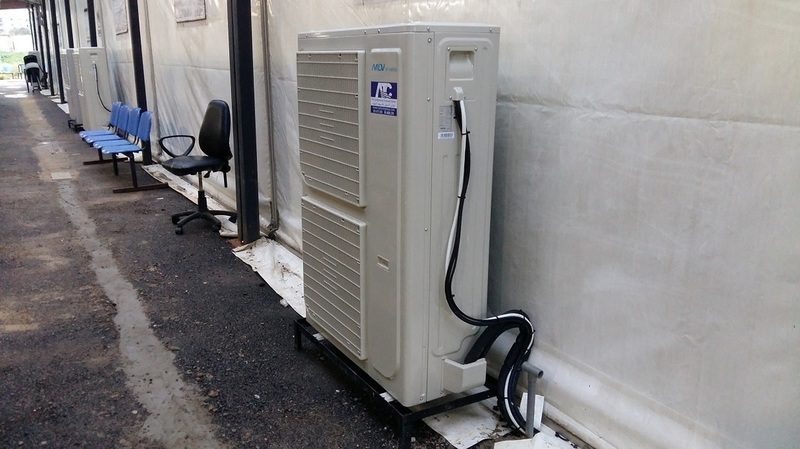 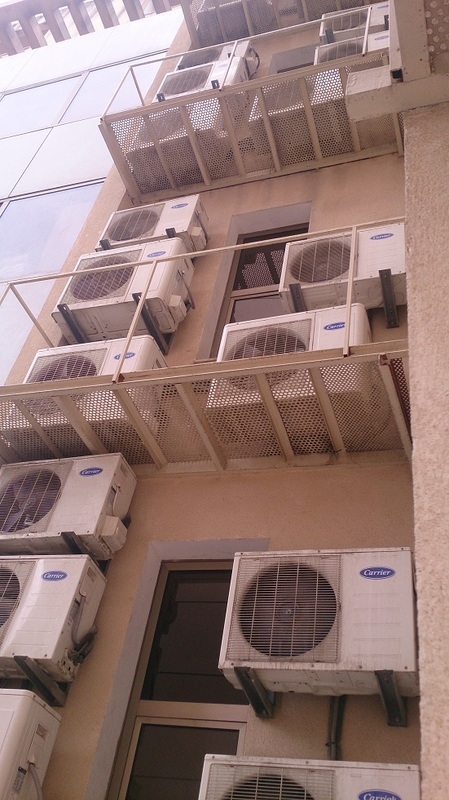 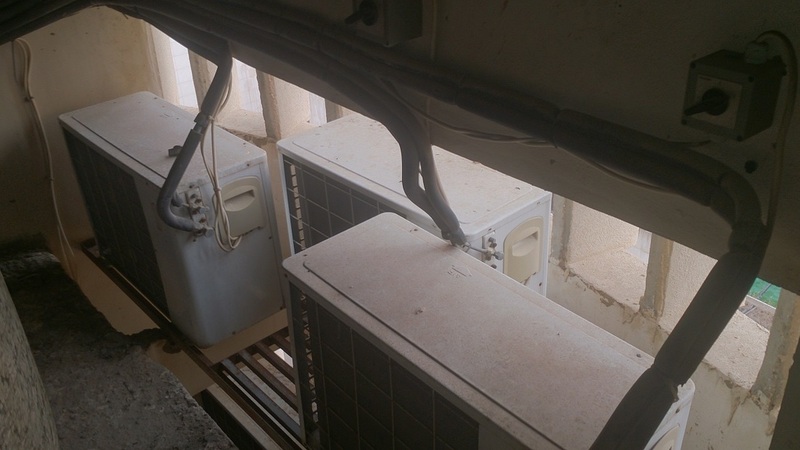 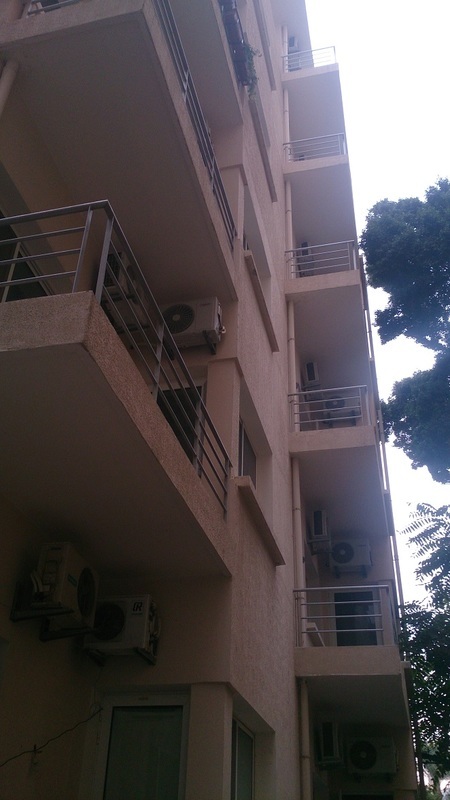 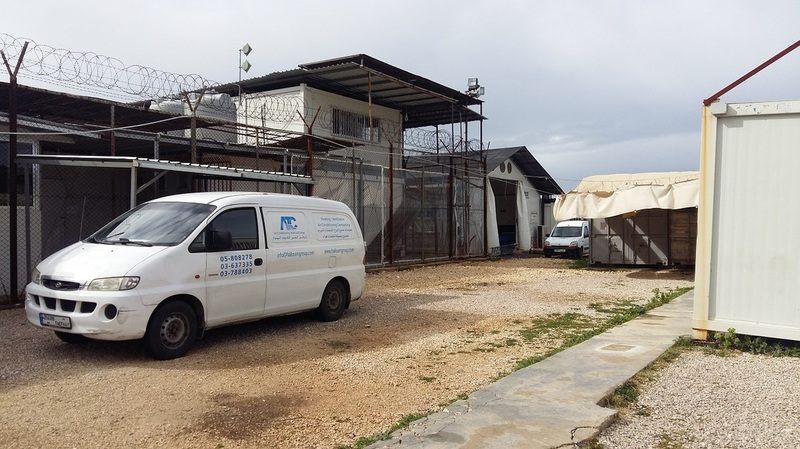 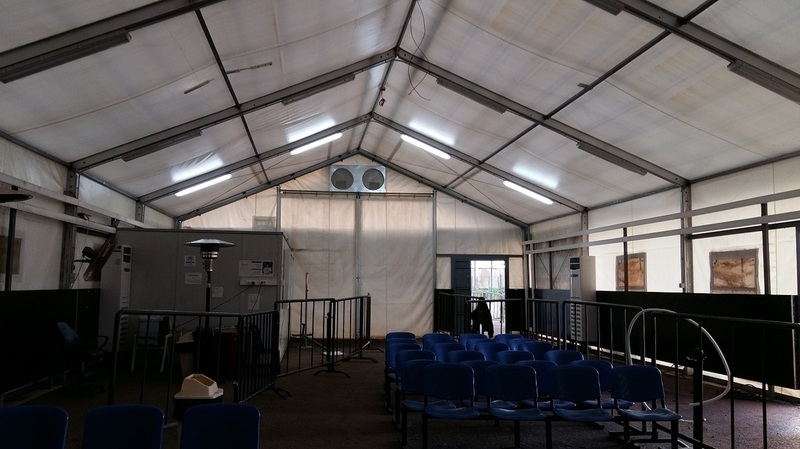 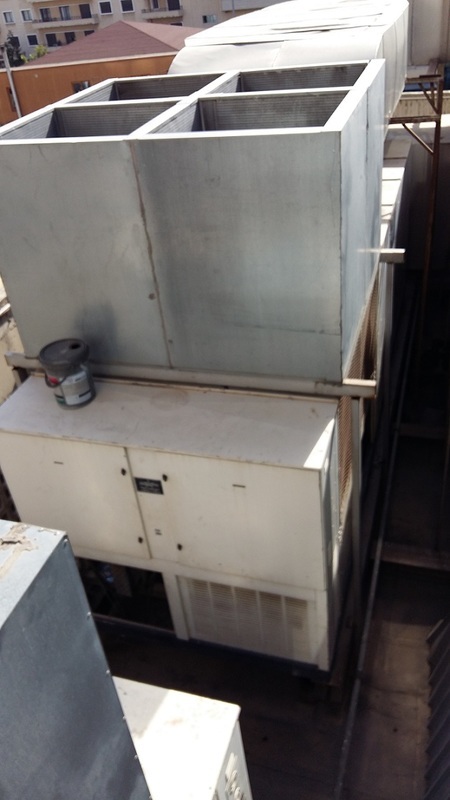 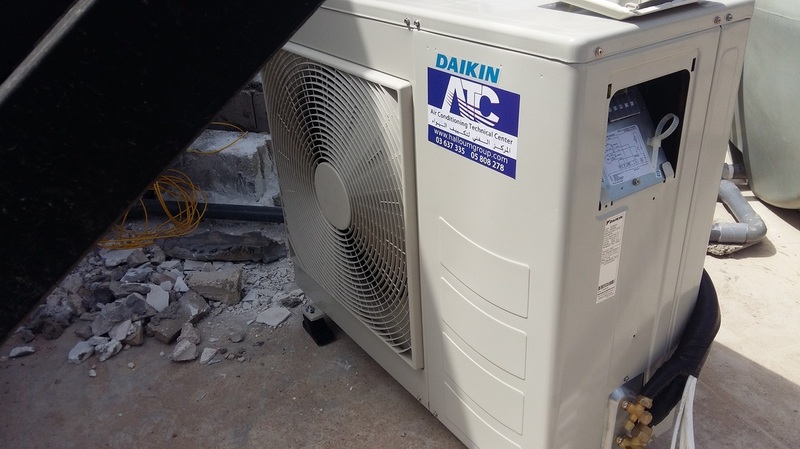 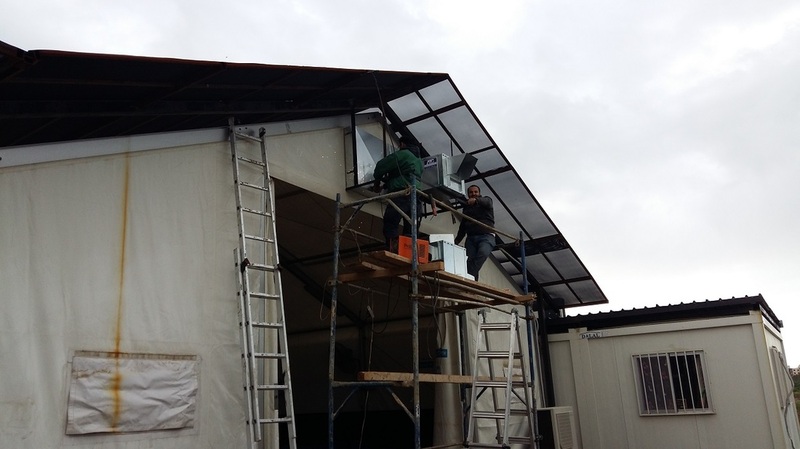 Complete Installation of 17 AC Units equal to 34 Ton, 2186 Kg of AC Supply & Ventilation Ducts. 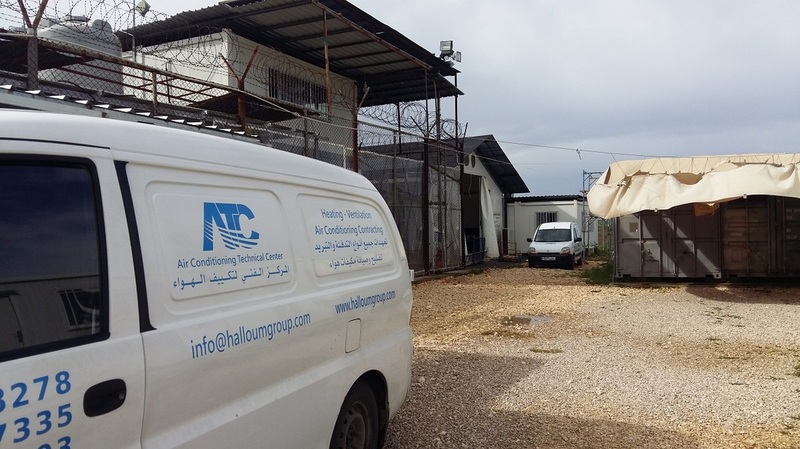 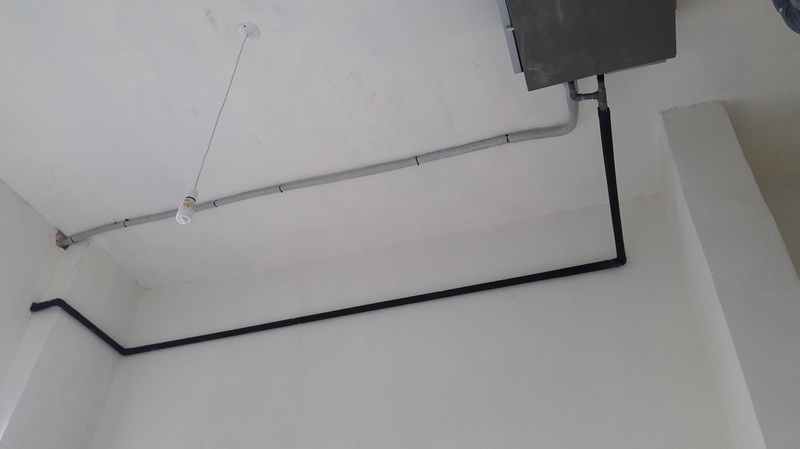 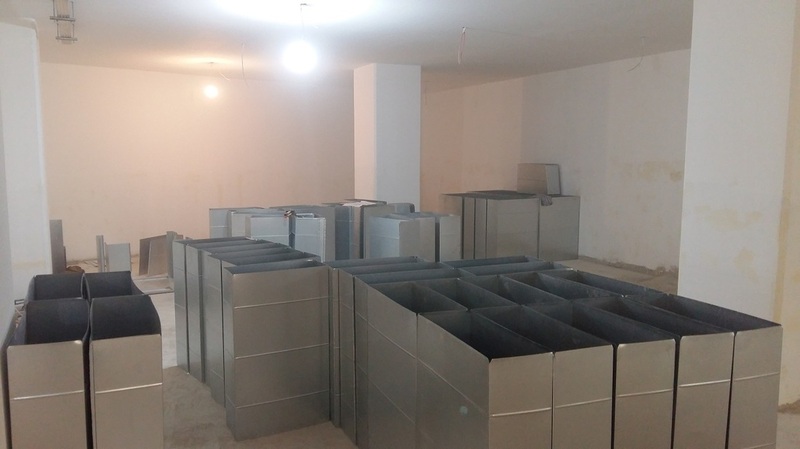 ​Complete Installation of 60 Concealed AC Units of Various Capacities & 1400 Meters of Copper pipes, 3.5 Tons of Galvanized metal sheets for Basements' Ventilation. 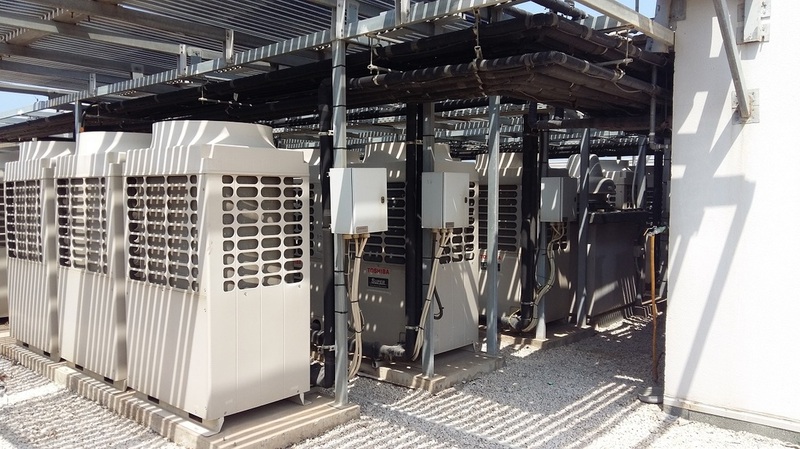 Complete Installation of 40 AC Units with Capacity of 40 Ton & 860 meters of Copper pipes. 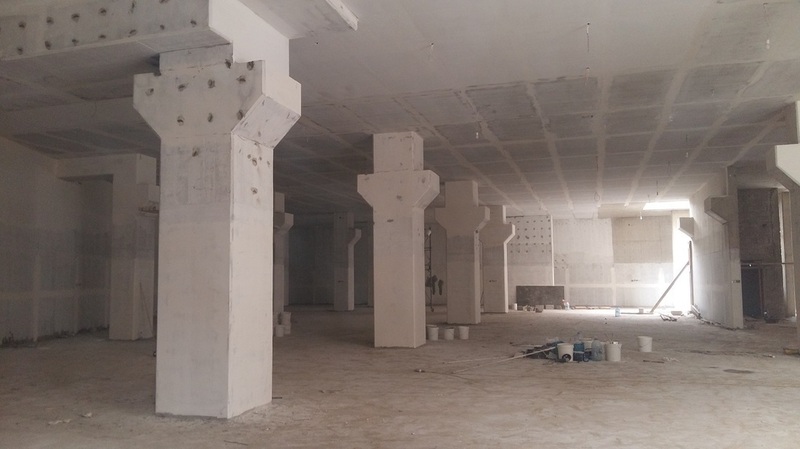 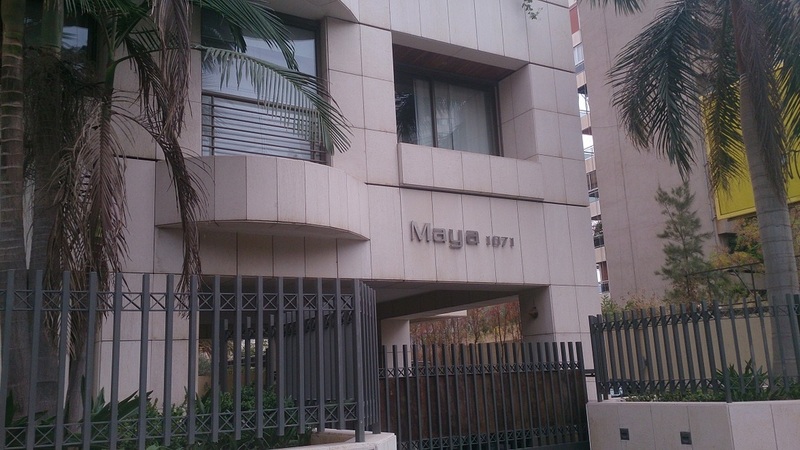 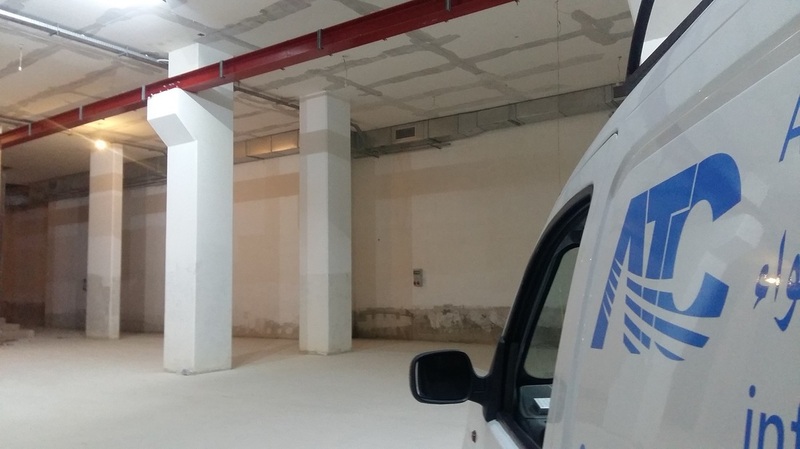 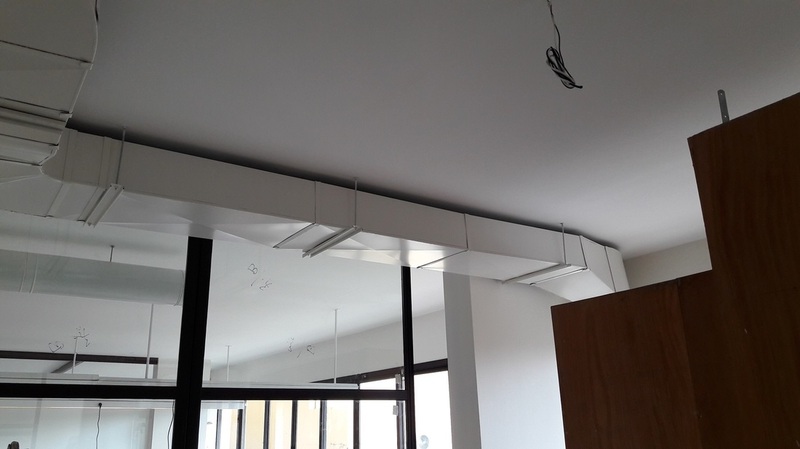 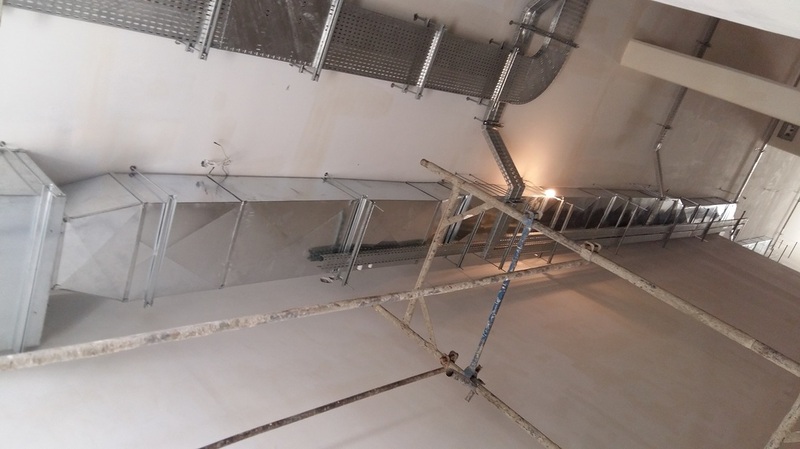 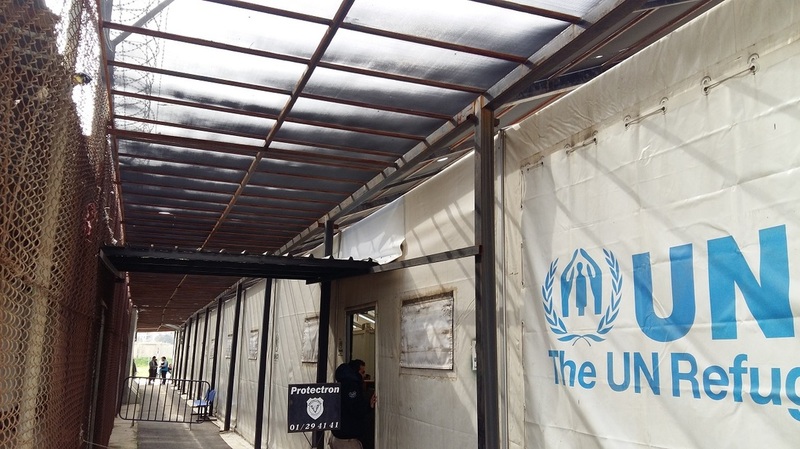 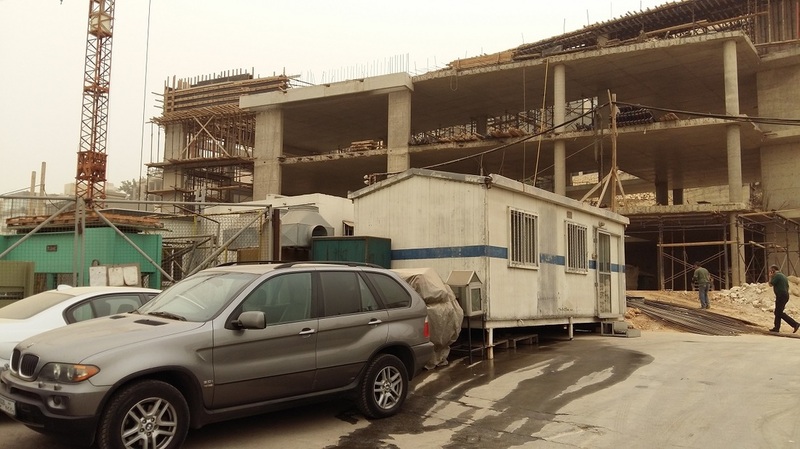 ​Complete Installation of 140 Concealed AC Units of Various Capacities, 4 Tons of Galvanized metal sheets for Basements' Ventilation & 2520 meters of Copper pipes. 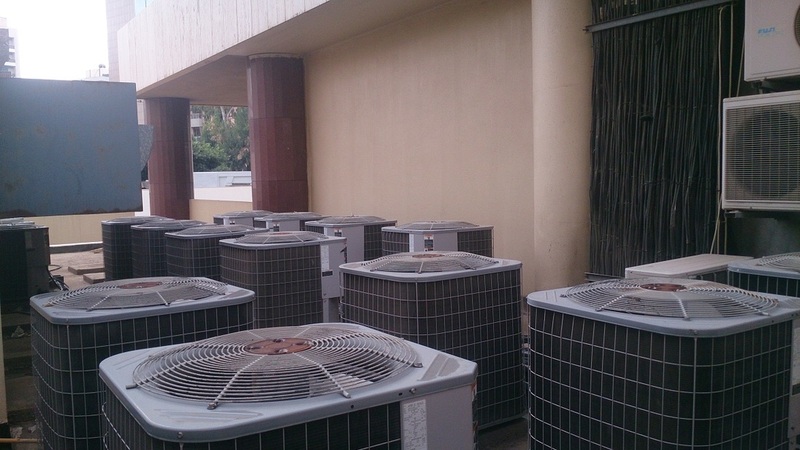 ​Complete Installation of AC Units with capacity of 234,000 Btu & 420 meters of Copper pipes.